Then you might already be feeling the excitement to look for your bridal bouquet knowing that this can add style and elegance to your final bridal look. Remember how your bridal gown and bouquet should match each other? That means you'll really have to spend time comparing your options first before you finally come up with your wedding bouquet. 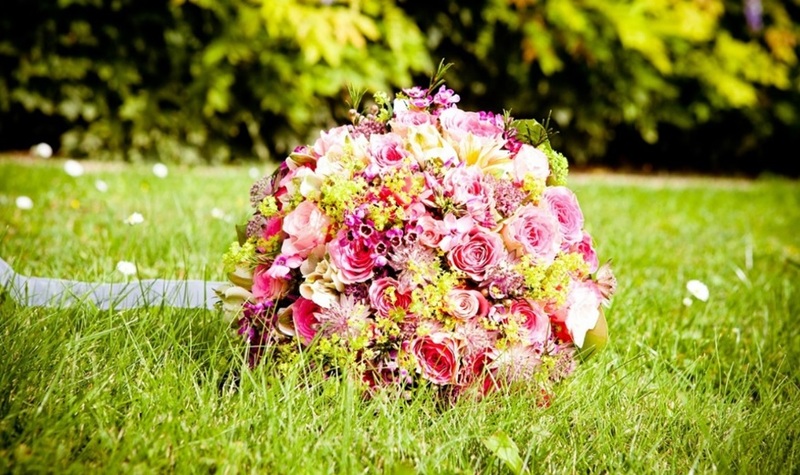 But how important a wedding bouquet is? Do you really need to carry a bouquet for this occasion? Yes of course you should be carrying one! 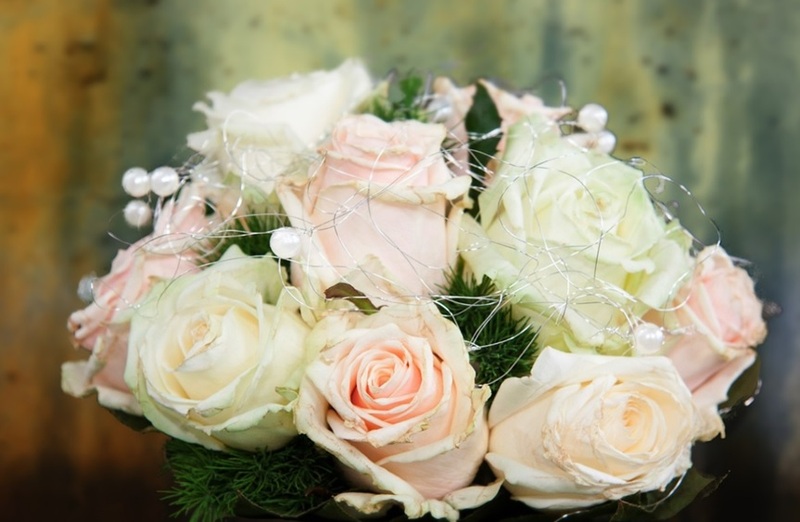 It's an important item that a bride should have for this unforgettable occasion, the bridal bouquet! This idea had started in the Roman times wherein it symbolizes fertility. Romans and Greeks also believe that the scent of the flowers can keep them away from evil spirits. In fact, after the ceremony, the newly-wed couples eat the herbs to heighten up their sexual desire. However, as time passes by, carrying a bouquet became part of wedding fashion instead. Flowers are also known to give out a message because flowers have their own representation and meanings. They consider it to bring good luck to the couples. It is a tradition for the bride to toss the bouquet after the wedding. Though this is a much-awaited moment, it is no longer a tradition these days. Yet, it doesn’t take away the fact that women would still want to have a wedding bouquet for this special day. They even spend a lot of time looking for the best flower arrangement to suit their gown. To make it easier for you to find the perfect bouquet for your wedding day, it is best that you take advantage of the internet where you can find lots of images of different flower arrangements. You don’t have to go for an expensive bouquet just to amaze your guests because you can already find stunning wedding bouquets that you can have at a cheaper cost. Some Singapore florists even provide discounts to their customers which is something that you should look for. Carrying a bridal bouquet definitely makes this occasion complete. It doesn’t matter if you will go for an expensive or a cheap bridal bouquet because you can still look stunning knowing that flowers are always a sign of beauty and elegance. There is plenty of wedding bouquet ideas that you can choose from so it is best that you start your search as early as possible from florist online. You can even make your own bouquet as long as you have all the things you need and you also have an idea what type of arrangement you really want. This article was kindly sponsored and contributed by Little Flower Hut.